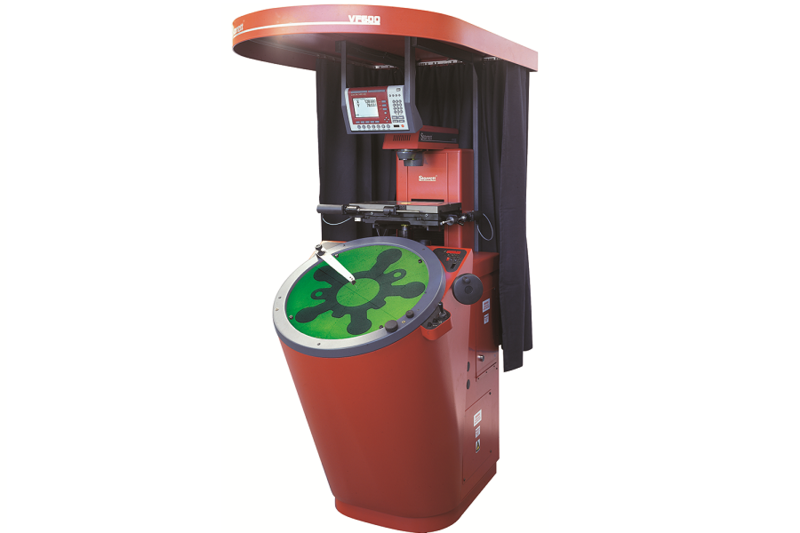 Starrett’s Materials Materials Systems are a new range of high quality testing solutions made in the USA which use the innovative, but yet easy to use L3 software and controller for accurate and highly repeatable test data. 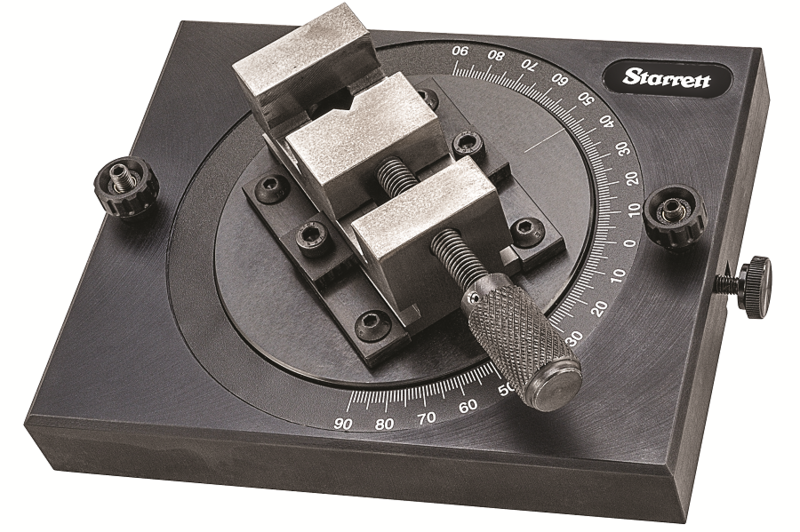 One look at a Starrett material tester and you immediately see what’s different. Some features are very apparent, granite bases and extruded aluminum columns for optimum stiffness. Less obvious are high resolution encoders, precision, preloaded ball screws and advanced electronics that let you sample up to a true 5kHz and interface with digital and analog I/O devices. 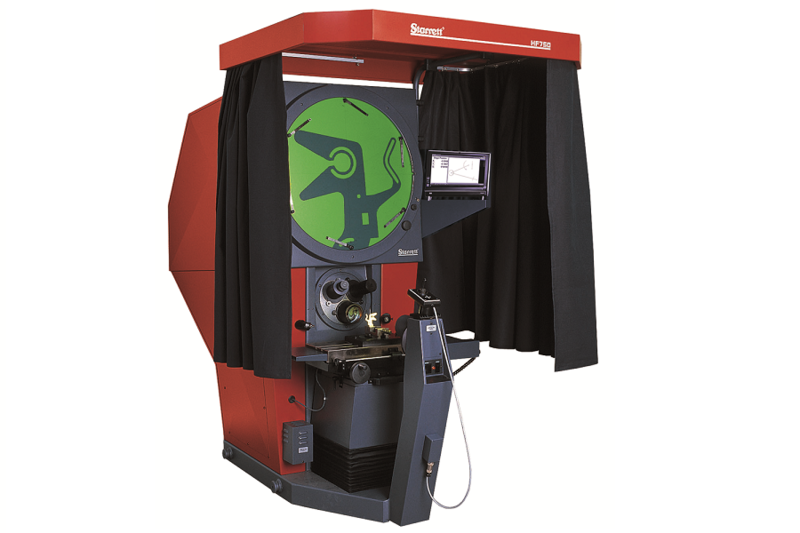 All of the products that we supply, including the Starrett range of materials testing systems, are of the highest quality and are sourced from leading manufacturers from around who are the leaders in their field! We know materials testing and can help you choose the right product for your application and to suit your budget. With many years of industry experience you can rely on our advice to make the right choice. 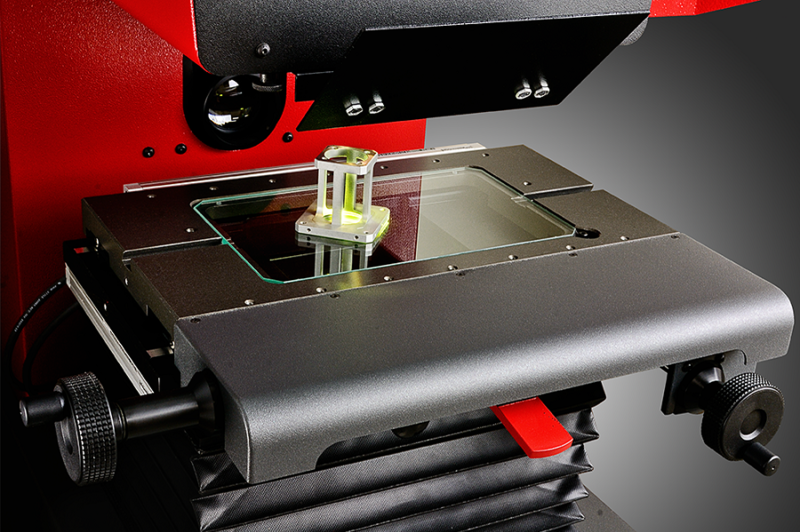 Starrett are growing a strong reputation for high quality and innovative materials testing systems.. Here is a summary of the current range of products offered.